How will rising probate fees affect your family? In a bid to help pay running costs for courts and tribunals a new probate fee system proposes to replace the £215 flat fee with a sliding scale dependent on the value of the estate. For many people, their main asset is the family home. 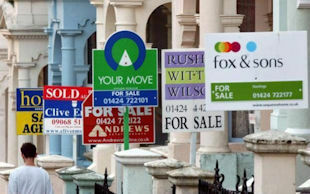 Rising property prices are likely to cause anxiety when these homes are being passed on. 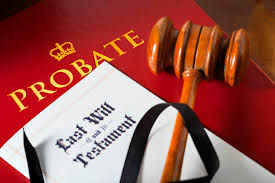 When you die, and leave property valued over £5000, your relatives must apply to the Probate Registry for a Grant of Probate. As the new rules start at £50,000 anyone with an estate below this will not pay the fee. However, given the average property price in the UK is around £200,000 it is likely many more of us will pay the higher fees when we settle the affairs of our deceased family. This is why it’s important to talk to an adviser and get good estate planning advice. It’s a fact that nearly three quarters of the UK population still haven’t made a Will. But it’s not just about having a Will, it’s about having the right Will.